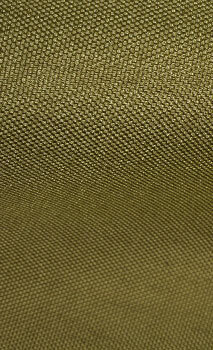 CORDURA® fabric is constructed with qualifying yarns which are woven in accordance with INVISTA’s approved fabric standards for the CORDURA® brand. 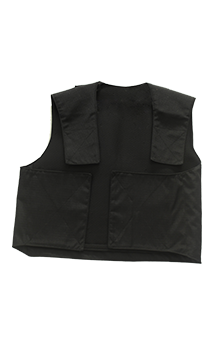 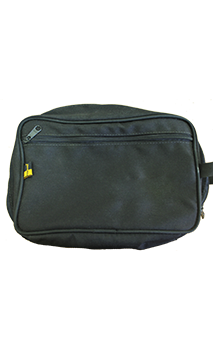 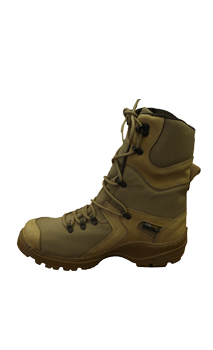 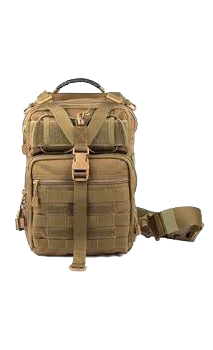 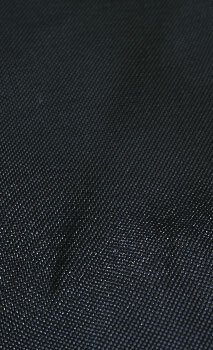 Products made with CORDURA® fabrics feature enhanced tear and abrasion resistance, and long -lasting durability. 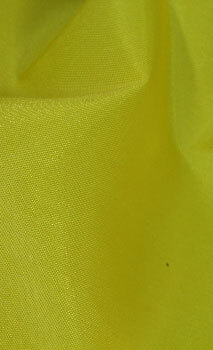 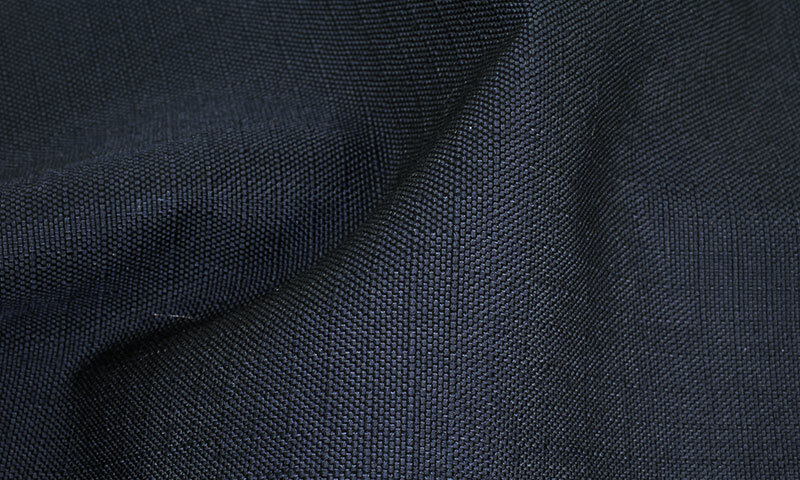 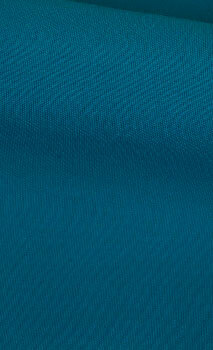 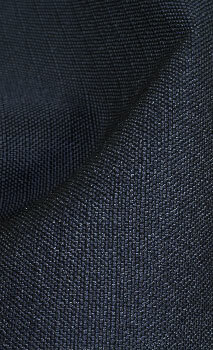 CORDURA® Classic fabric is constructed with qualifying yarns which are woven in accordance with INVISTA’s approved fabric standards for the CORDURA® brand.